A couple of weeks ago I read some posts on the internet complaining about the Mexican flags that were in evidence in various parts of the U.S. on May 5th, in celebration of Cinquo de Mayo. I perceived these posts as a display of the kind of intolerance which has led to the new immigration law in Arizona. There are voices calling for similar actions in other states now, including Maryland, where I live. Syttende mai is a celebration very similar to Cinquo de Mayo. Both days are celebrations of the independence of the respective countries following the Napoleonic Wars. On May 17th 1814 Norway’s constitution was signed and Norway was declared to be an independent state. For centuries Norway had shared a king and a government with Demnark. When Denmark chose the losing side in the Napolionic Wars, Norway was stripped from them and given to Sweden, at the treaty if Kiel in January of that same year. The last war, to date, that Sweden ever fought took place that year as Norweay fought to throw off the yoke of Swedish oppression. Well OK that’s a bit of an exaggeration, but we still resent the Swedes. In August the king of Sweden and the Norwegian Storting (Parliament) signed the Convention of Moss, which ended the war, allowing Norway self rule under it’s constitution but keeping Sweden’s nominally in office as King of Norway. This “personal union” between Norway and Sweden remained in force until 1905 when it was declared dissolved by the Storting. They then elected Prince Carl of Denmark to be the King of Norway. Somebody has to be available to give away the Nobel Peace Prize, you know. 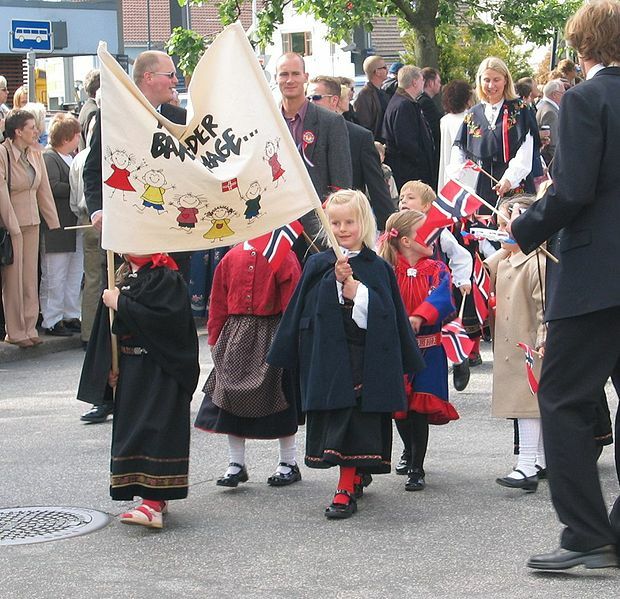 Syttende Mai is celebrated in Norway with children’s parades. In the U.S. it is often celebrated, by Norwegian Americans, with dinner parties where lutefisk is often in evidence. I’d rather go to a parade, myself. There are parades in the upper Midwest, particularly in Stoughton Wisconsin. Nobody seems to complain about all the Norwegian flags on display. I have never heard anyone object to the flying of a Norwegian flag in this country. I’ve been asked what it was, though. 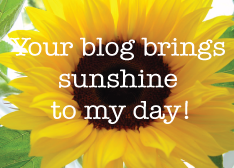 Sorry you can't copy and paste. It's a jpeg. Chuck for . . .
What Is The True Nature Of Love?